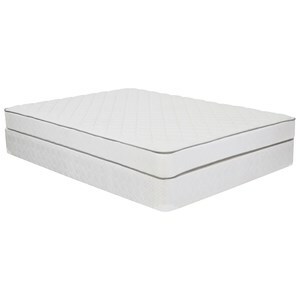 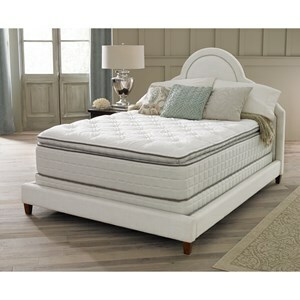 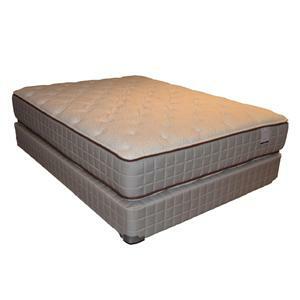 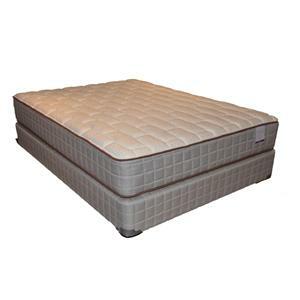 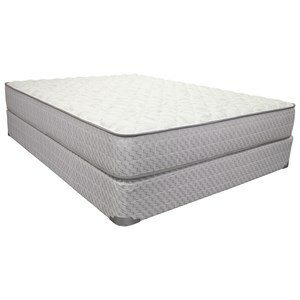 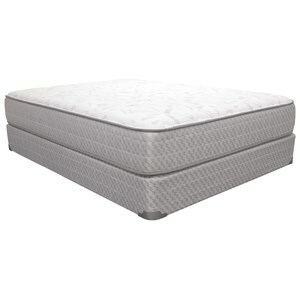 The 135 Pillow Top Twin 135 Pillow Top Mattress and Box Spring by Corsicana at Nassau Furniture and Mattress in the Long Island, Hempstead, Queens, Brooklyn, Bronx, Manhattan NY area. Product availability may vary. Contact us for the most current availability on this product.